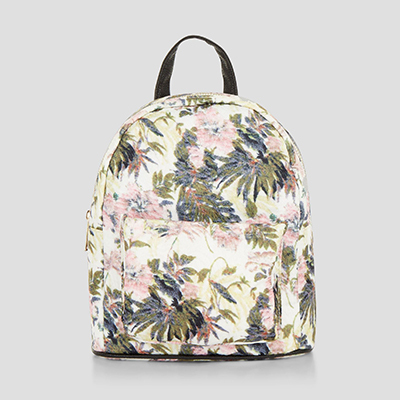 The easiest way to update your look is by adding a new handbag, backpack or stylish accessory for spring summer. 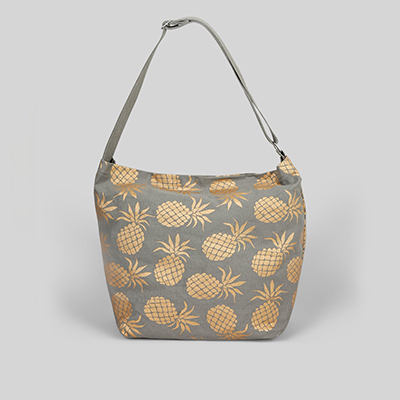 A perfectly chosen bag can change your favourite go-to outfit from drab to fab instantly and lift your mood. 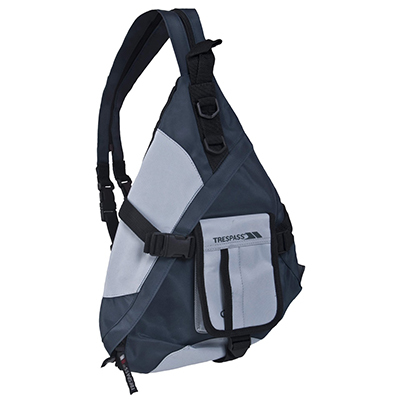 Our top picks here at Marshes make sure you won’t go over budget. 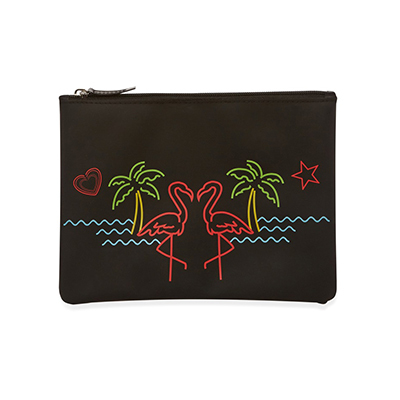 From mermaid inspo to handy bikini bags, great choices for men and embroidered totes, read on to find the styles you need on your arm this season. 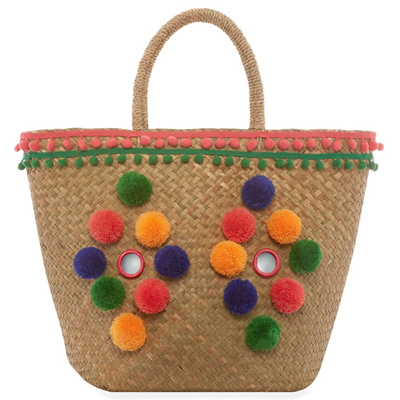 Seen on some of the fashion world’s most stylish people, the basket bag is most definitely back! 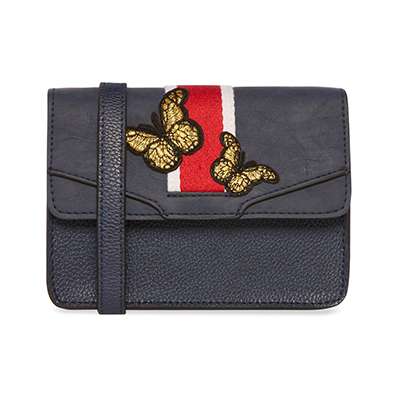 Full of cool and quirky style, this one is perfect for upmarket summer looks. 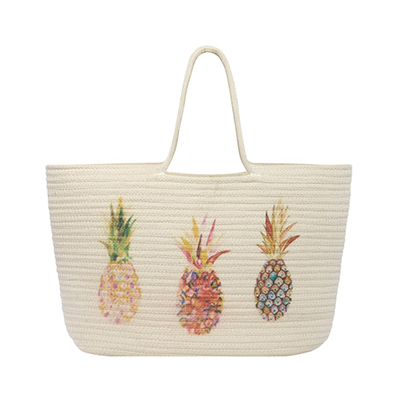 Top of our wish list are Penneys’ bold straw tote bags made even cooler with multi-coloured pom-poms or funky pineapples. 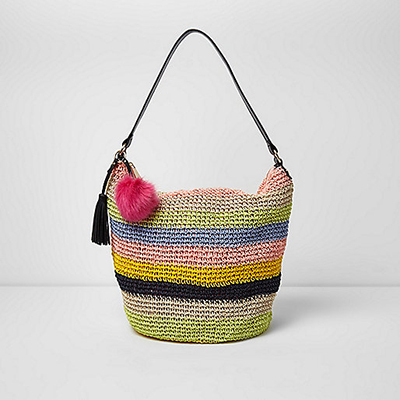 From beach bag to city streets, this style is a must-have in our books. 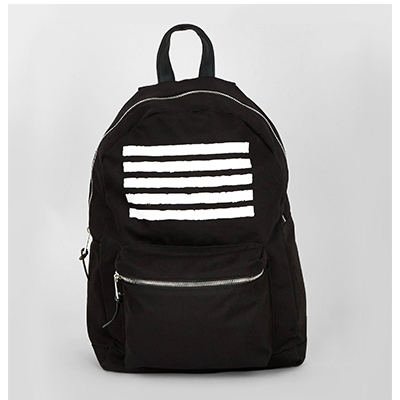 Team yours with denim and a fresh white shirt for a great daytime look or cool weekend style. 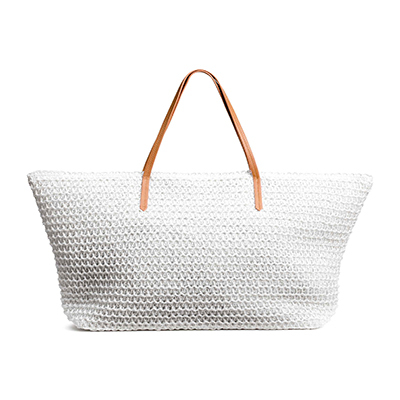 If you’re jetting off to the sun this season, use your oversized straw tote as a chic alternative to the classic beach bag and team with a tropical print kaftan for easy poolside style. 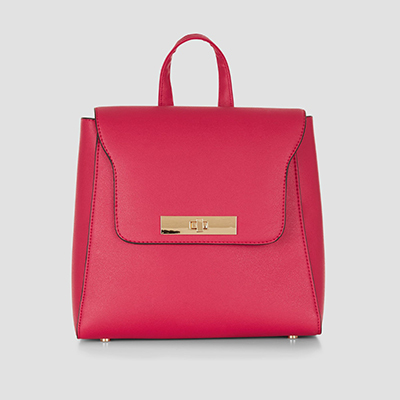 A touch sporty and a touch sophisticated, this is one trend that we love. 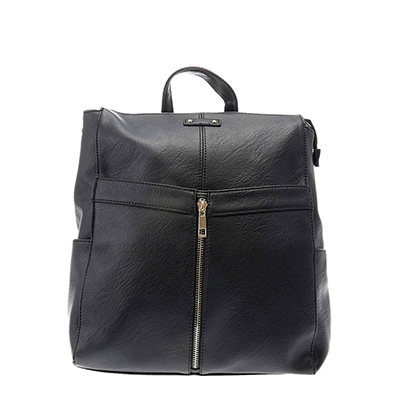 Easy to wear and convenient for when you’re always on-the-go, a backpack is the answer to all your style prayers. 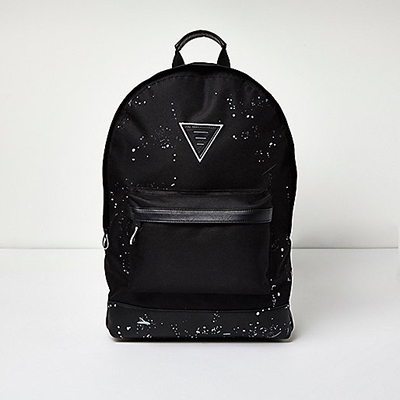 Whether you want to go for cute printed styles or luxe looking leatherette at New Look or edgy men’s backpacks with off-beat paint splashes at River Island, there’s a backpack for every look. 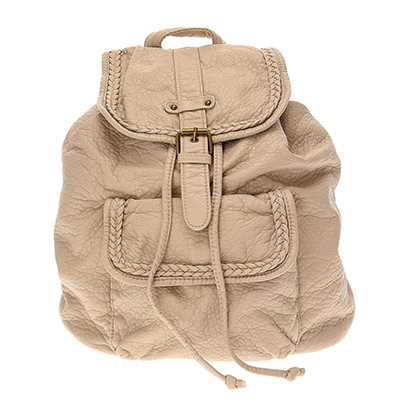 Work Kendall Jenner’s look with a casual black backpack from Claire’s or go for a feminine look with a coloured leather backpack that will update that simple summer dress. 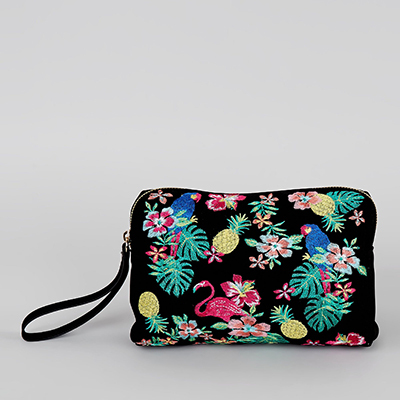 Detailed accessories and fun prints will add that extra touch of style to any look. 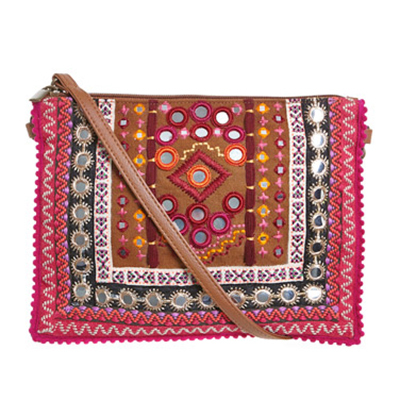 With a simple a simple tee and jeans, a beautifully printed or embroidered bag can work wonders for spring summer. 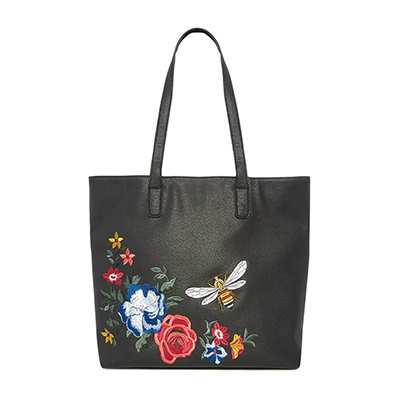 We’re loving Penneys’ Gucci inspired butterfly bag and oversized embroidered tote for a fresh take on new season chic. Whether your style is sophisticated or quirky boho, everyone can channel some extra detail into their look. 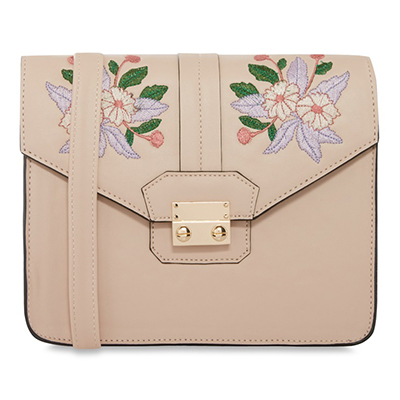 Keep your outfit simple and let your embroidered bag make the statement. Team with oversized sunglasses for the perfect finishing touch.